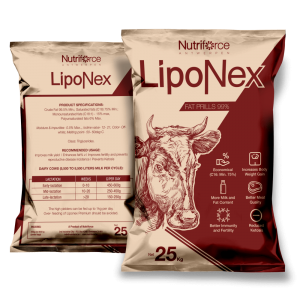 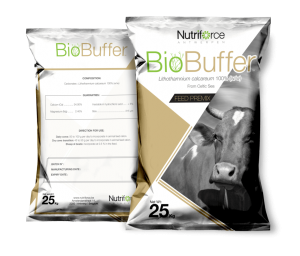 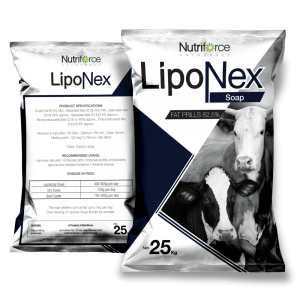 At Nutriforce, we understand the challenges faced by dairy and beef cattle farmers in today’s market. 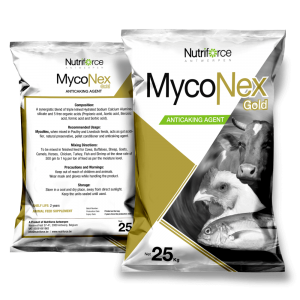 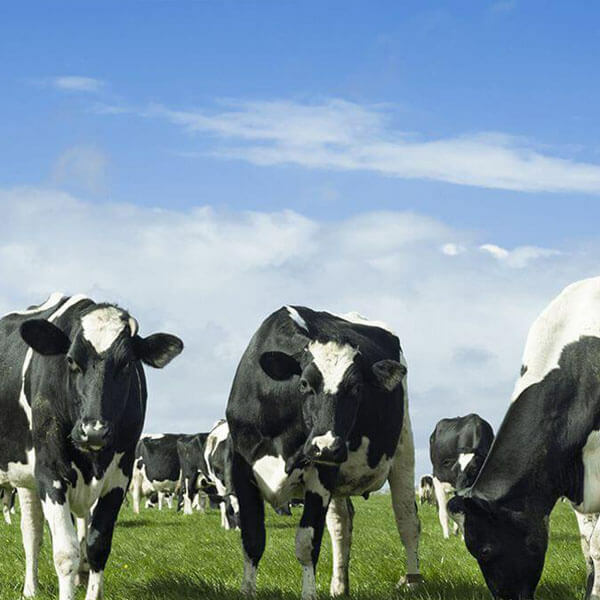 At a macro-level, factors such as globalisation of supply and volatility of feed prices put a strain on business operations whilst at a micro-level, slight changes in the animals’ immediate environment can lead into decreased milk production or diminished animal health. 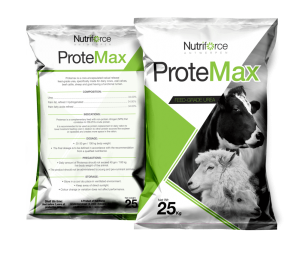 Our range of scientifically developed products has been designed to help you get the most out of your feed strategy, helping your farm deliver its best performance, right throughout the season.